There are no tweets to display. Thank you for your interest in Millmar Construction. We are excited to begin this process with you. 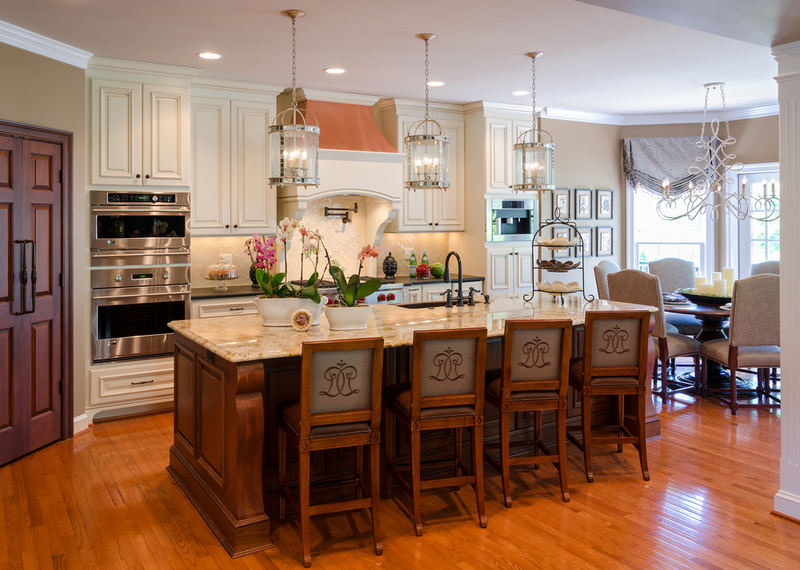 Since 1997, Millmar Construction has been building and remodeling homes in the Richmond area. We stand ready to make designing and building the custom home of your dreams a pleasant and rewarding endeavor. 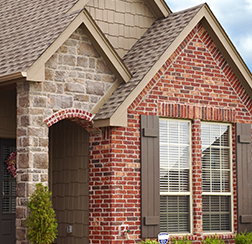 If you are considering building or remodeling a home, we would love the opportunity to talk with you. John Miller, owner and CEO, works daily with his team and takes a "hands-on" approach to reinvent and develop new construction designs to stay current with the ever-changing market demands. Whether it’s a new home, renovation/addition or commercial building, Millmar’s Passion is building your dream.